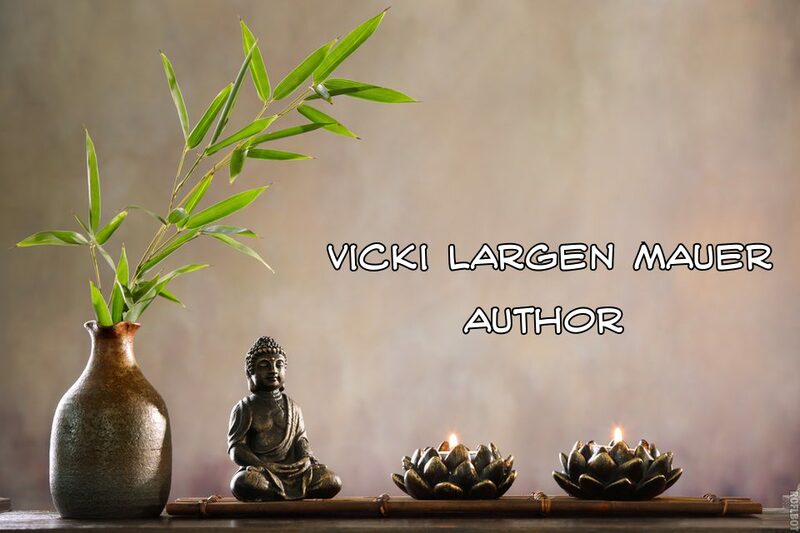 Copyright © Vicki Largen Mauer, Cosmic Conscious Communication Blog Articles 2013. All Rights Reserved. Unauthorized use and/or duplication of this material or images without express and written permission from this blog’s author and/or owner is strictly prohibited.